Gale is centred around its 2 Blue Flag beaches, each surrounded by rock formations which create sheltered bays ideal for swimming and paddle boarding. Each has a choice of restaurants where you can try freshly caught fish while enjoying the sea views.Gale is centred around its 2 Blue Flag beaches, each surrounded by rock formations which create sheltered bays ideal for swimming and paddle boarding. Each has a choice of restaurants where you can try freshly caught fish while enjoying the sea views. 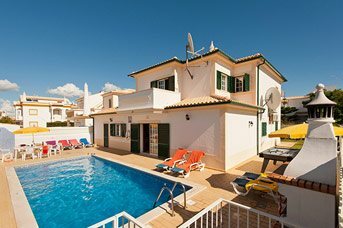 Gale is located to the west of Albufeira, running around the bay of Armacao de Pera. 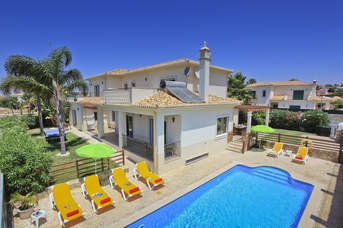 You will find a few cafes and restaurants, as well as a supermarket in Armacao de Pera. Visitors can choose between 2 Blue Flag beaches. 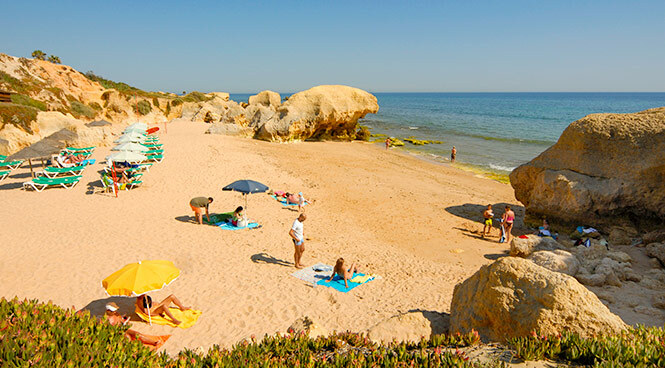 The first is Gale Oeste with large rock formations, which is a continuation of the long stretch of beach that starts at Armacao de Pera. Here you’ll find 3 beach restaurants, each serving local cuisine and of course, the fresh fish course of the day. There is plenty of parking behind the beach and boarded walkways with ramps lead down to the beach and restaurants for easy access. Paddle boarding and other water sports are readily available. The second beach is Gale Leste, consisting of secluded coves and interesting rock formations. There are a couple of restaurants and convenient parking just a short stroll away from the beach. The beach itself is easily accessible with just the occasional ramp to help you across the dunes.